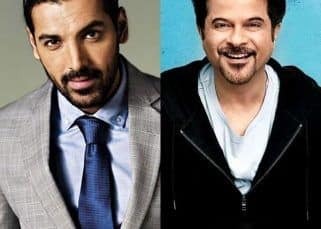 If you still do not have an Aadhaar Card and are an Income Tax payer, please apply for an Aadhaar Card that is issued by the Unique Identification Authority of India (UIDAI). It works just like the Social Security Number in the US, and is a unique identification for each individual that helps in protection against financial irregularities as well as any unlawful activities carried out in someone else’s name. The process of that is explained on the UIDAI website uidai.gov.in. 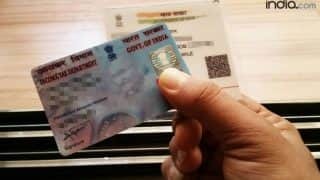 After you get you 12-digit Aadhaar Card number, you have to ensure that your 10-digit PAN Card number is linked to it, without which you will not be able to file Income Tax Returns. The idea behind linking the PAN Card to the Aadhaar Card is easy processing of the IT Returns for the department. You can easily link the Aadhaar Card to the PAN Card on the Income Tax Department website. Step 1: Register on the Income Tax e-Filing portal www.incometaxindiaefiling.gov.in. Step 2: Login to the e-Filing portal of the Income Tax Department with your login ID, password and date of birth. Step 3: A pop-up will appear that will ask you to link your PAN Card with your Aadhaar card. Step 4: Your details will automatically appear from your profile on the e-Filing portal. Verify your personal details as mentioned on your Aadhaar Card and PAN Card. Step 5: Enter your Aadhaar Card number and click on the ‘Link now’ on the e-Filing portal. 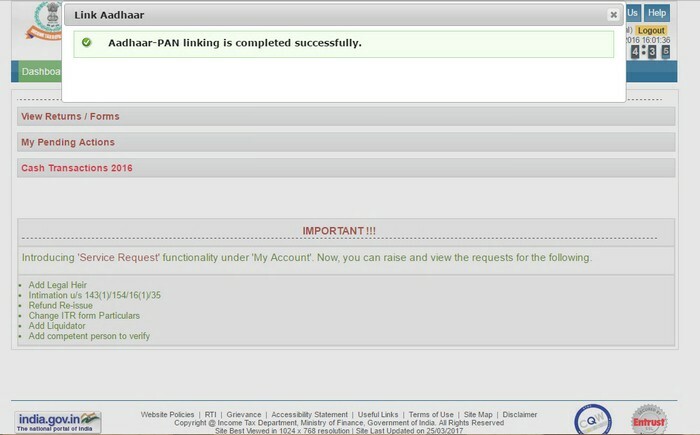 You will receive a confirmation that your Aadhaar Card has been successfully linked to your PAN Card. 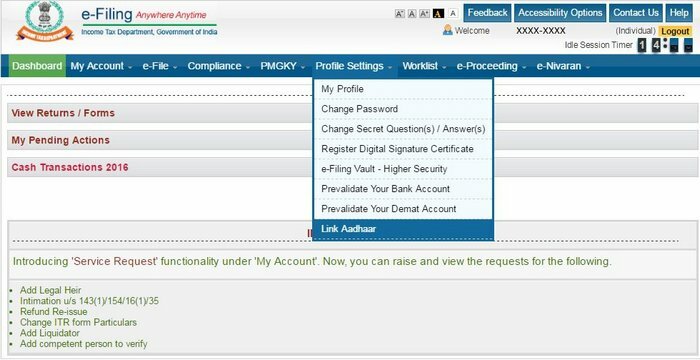 How to apply for new Aadhaar Card and update Aadhaar details – Log on to uidai.gov.in official website! 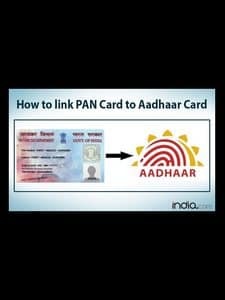 Apart from the PAN Card, linking an Aadhaar Card is also compulsory while applying for a driving licence in India. You also need to link your bank accounts and your mobile phone number to your Aadhaar Card number. 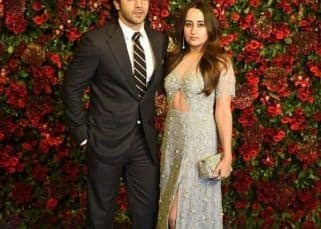 Within a few months, the Aadhaar Card may also be made mandatory at all airports for domestic flyers who may be given an Aadhaar-based biometric access. 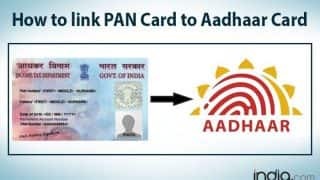 Finance Minister Arun Jaitley has also hinted that the PAN Card may be entirely replaced by the Aadhaar Card in the future as the primary identity proof of an Indian citizen. Make sure you link your PAN Card and Aadhaar Card before July 1, 2017!